How much does your writing, art, or other creative practice mean to you? And what are you willing to risk in order to express yourself, to tell the stories you want to tell, to speak the words you wish to say? I’m asking these questions of myself, but if they resonate with you, too, please read on. 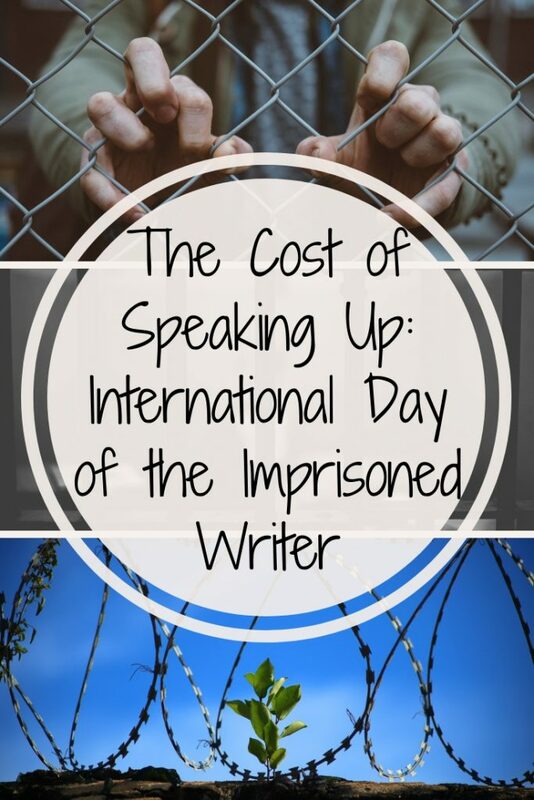 International Day of the Imprisoned Writer is commemorated on 15 November each year, in recognition that around the world, there are writers, journalists and artists who risk everything for their craft – and for exercising their right to freedom of expression. This has been highlighted in recent weeks by the death of Saudi journalist Jamal Ahmad Khashoggi, who walked into the Saudi consulate in Istanbul on 2 October 2018, and never came out. His apparent murder has been widely reported amid calls for the perpetrators to be brought to justice. In Russia, theatre director, Kirril Serebrennikov has been under house arrest since 23 August 2017. He is the artistic director of the Gogal Centre, a theatre known for exploring political and sexual themes in its productions. He has also been critical of Russian authorities, who now accuse him of embezzlement. If convicted, he faces 10 years imprisonment; however, many Russian artists have expressed doubts about the accusations, saying it is politically motivated, and an attempt to silence dissenting voices. Meanwhile, more than 20 writers and journalists have been killed or disappeared in Latin American countries such as Brazil, Honduras and Mexico this year. In places such as Nicaragua and Venezuela, many journalists, writers, bloggers and Twitter users have been imprisoned or fled into exile. Thankfully, there are organisations including PEN International, International Cities of Refuge Network (ICORN) and Cartoonists Rights Network International (CRNI), working on behalf of imprisoned journalists, writers and artists. 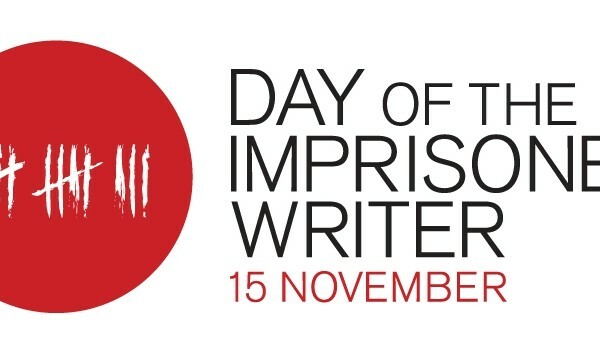 Originating in London in 1921, but now with 150 branches worldwide (including three in Australia), PEN International campaigns ‘for the release of wrongfully imprisoned writers and advocates for the responsible freedom of expression’. 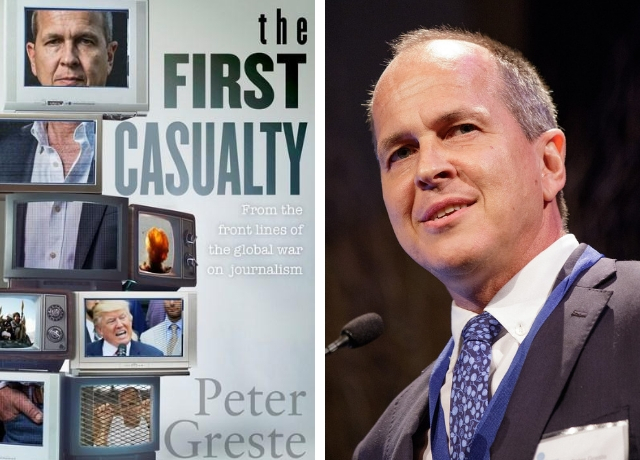 PEN International helped agitate for the release of Australian journalist Peter Greste, after he and two colleagues were arrested and jailed on trumped up terrorism charges in 2013. PEN has also campaigned on behalf of Vietnamese blogger, Nguyen Ngoc Nhu Quynh, who goes by the pen name, Me Nâm (Mother Mushroom). On 29 June 2017, Me Nâm was sentenced to 10 years in prison for ‘conducting propaganda against the Socialist Republic of Viet Nam. PEN believes that Me Nâm was targeted for exercising her right to freedom of expression and called on Vietnamese authorities to quash Me Nâm’s conviction and release her. To highlight the case, Madeline Thien, author of Do Not Say We Have Nothing, wrote to Me Nâm as part of the 2017 International Day of the Imprisoned Writer. Then, just last month, on 17 October 2018, Me Nâm was released from prison, and taken to the airport, where she, her mother and two children departed for a new life, albeit one in exile, in the USA. Closer to home, PEN has spoken out about the plight of Iranian journalist Behrouz Boochani, who has written about politics in the Middle East, and about his Kurdish language and culture. In 2013, officials from the Islamic Revolutionary Guards Corps raided the office of the magazine Behrouz had co-founded, and arrested 11 of his colleagues. Fearing arrest and interrogation, Behrouz hid for several months, before fleeing Iran. After seeking asylum in Australia, he was forcibly exiled to Manus Island, where he remains in limbo, despite being recognised as a genuine refugee. He has continued to write, with his articles being published internationally and his memoir No Friend but the Mountain released earlier this year by Pan Macmillan. 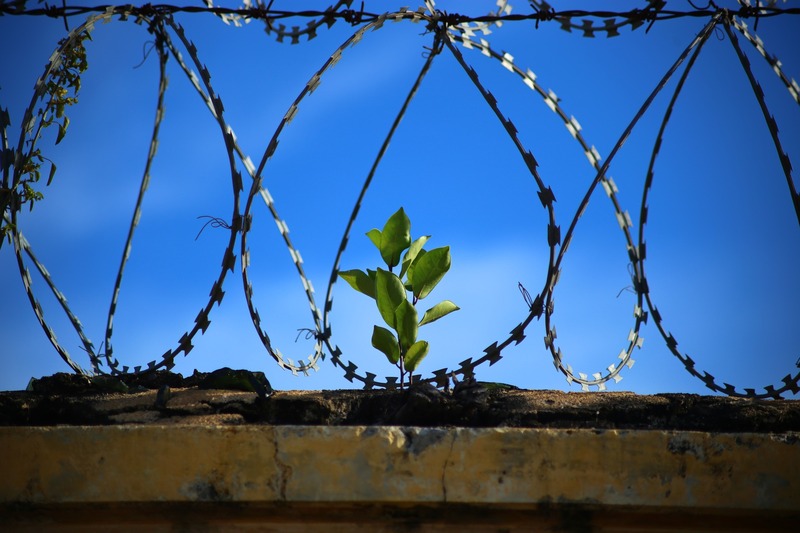 International Cities of Refuge Network (ICORN) is a network of more than 60 cities and regions that offer long-term, but temporary, refuge to persecuted writers and artists. One of those is cartoonist Ali Durrani, who goes by the pen name, Eaten Fish, and whose story I’ve followed for several years now. Like Behrouz Boochani, Eaten Fish languished on Manus Island for several years. That was until his cartoons, which depicted his life and experiences as an asylum seeker in offshore detention, came to the attention of Australian poet, Janet Gailbraith, cartoonist First Dog on the Moon, and human rights group Cartoonists Rights Network International (CRNI). Eventually this resulted in ICORN offering Ali refuge in Norway. Ali is just one of more than 130 persecuted writers and artists who’ve been offered a safe haven through ICORN. When I read the stories about these imprisoned, exiled and murdered writers and artists, I feel challenged about how much I take my freedom to write for granted, and how easily I allow myself to be distracted from the task of writing. I’m challenged, too, by the stories of those who demonstrate the courage to speak up and stand out in the face of such high personal risks. And I often wonder if I would be so courageous in similar circumstances, or whether I’d remain silent to protect myself. This persecution and threat to safety is not a new phenomenon. Around the word, and down through the centuries, many writers and artists have risked everything to pursue their creative practice. They create – often challenging injustice and the abuse of power – knowing they risk imprisonment, torture or even death. 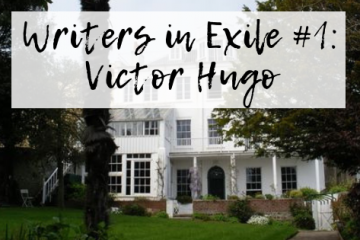 Over the next few months, I’d like to introduce you to some of those writers, in a new series called Writers in Exile. Some authors you’ll be familiar with, other names might surprise you, and a few you may not recognise at all. I hope you’ll join me as I share the stories behind some of the best loved literary works and their creators. In the meantime, I’ll continue to ask myself: what am I willing to risk in order to tell the stories I want to tell? And will I have the courage to speak up and stand out? 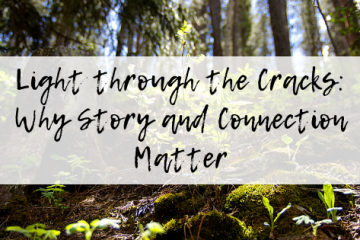 Sign up here to receive regular writing resources, research tips and creative prompts, as well as reading recommendations and MAD links. Ooh, good question! I haven't come across any that are specifically for descriptive writers, although I imagine that most would invite effective use description, whether they are poetry or prose competitions ... If I come across anything with a particular leaning towards the descriptive, I'll let you know! Is there a competition for descriptive writers? 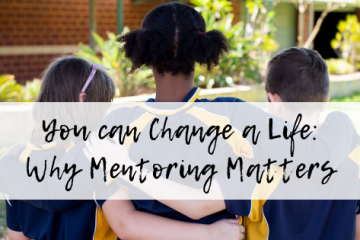 Hi Libby, I definitely will be - I'm not sure whether I will turn this same blog post into a whole year one, or start a new post, but will definitely be compiling a list!